Evanston will hold two public meetings Tuesday and Thursday to gather feedback on its proposed 2013 Action Plan, which outlines how the city would use funds from the U.S. Department of Housing and Urban Development to improve the quality of life for low- and moderate-income Evanston residents. 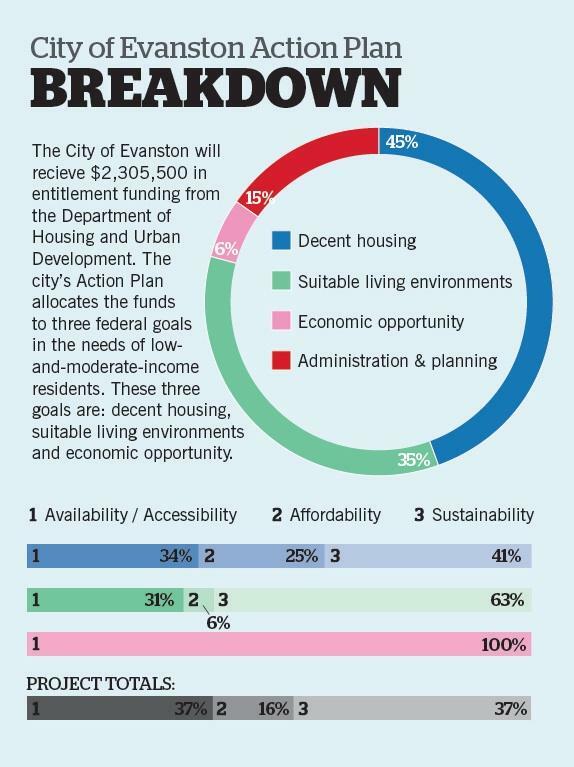 According to estimates in the draft plan, HUD would award about $2 million to Evanston for its 2013 program year, approximately 3 percent less than the actual grants received in 2012. The funds consist of the Community Development Block Grant, Emergency Solutions Grant and HOME Investment Partnerships Program grants. These funds would create more affordable housing for low- and moderate-income residents, improve their living environment and expand their economic opportunities, Flax said. 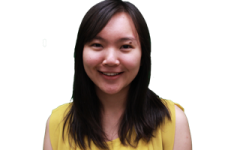 According to federal standard, these residents earn less than 80 percent of the area median household income, or $66,650 a year for a four-person household in Evanston, she added. Affordable housing remains the plan’s central focus, comprising about 45 percent of expected HUD funds.mIn addition to existing programs that provide below-market rate loans to eligible households for rehabilitating their homes, the city will also launch a new program called Tenant-Based Rental Assistance, which uses HOME funds to provide rental subsidies for low-income family housing, Flax said. Rental subsidies could offer critical support for low-income residents struggling with crises such as job loss or injury, said Dan Lewis, director of NU’s Center for Civic Engagement and a member of the Mayor’s Homeless Task Force. Activities to maintain a suitable living environment — including improvements on public facilities and services — will take 35 percent of the funds. Another 6 percent will be used to create economic opportunities, such as attracting new businesses and supporting existing ones in the neighborhood. The remaining 15 percent is reserved for administration and planning, Flax said. Flax added that the goal is not to eliminate the problems in one year but to work toward the city’s long-term aims in assisting low-income residents. Lewis said he thinks the plan will likely succeed. To involve residents in the feedback process, the city sent out e-newsletters and advertised the public meetings through non-profit organizations, Flax said. However, Evanston resident Delores Miller, who said she is acquainted with many low-income residents, had not heard of the plan. Miller said the city is not doing enough to help its low-income residents. “The city should do much much more … (in) housing, jobs, and training,” she said.